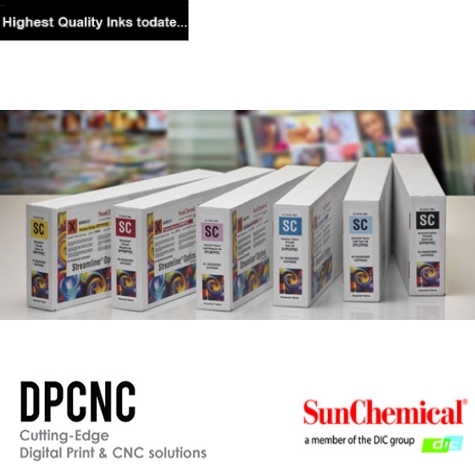 Categories: Streamline ESL HPQ Series, Low Odour wide format inks, Sunchemical Wide Format Inks. 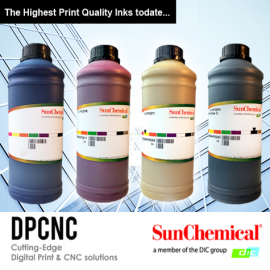 Simply insert our pre-filled 440ml cartridge and continue to enjoy uncompromising quality with greater economy! plug and play.